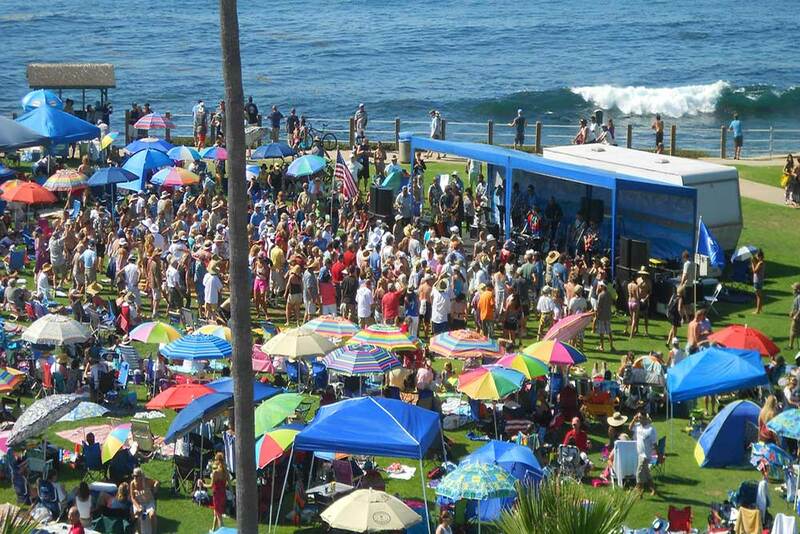 On a string of summer Sunday afternoons the La Jolla cove, across the street from Pantai Inn, is filled with the sounds of live music. These family-friendly, free summer concerts are fun for everyone and a perfect fit for La Jolla hotel guests looking to enjoy the outdoors. Offering a wide range of musical styles for everyone’s enjoyment in an idea setting. For the full schedule please visit www.ljconcertsbythesea.org.